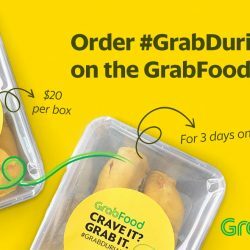 27 - 29 Jul 2018 GrabFood: Get Durians Delivered to Your Door This Weekend! GrabDurian is back by popular demand! Your durian cravings will be delivered to your door, with same-day free delivery! Get a 1.2kg-1.5kg Mao Shan Wang Durian for just $20 (at least 400g of flesh!). Place an order on GrabFood between 2-5pm from 27 to 29 July 2018 to get your durian cravings fulfilled daily. 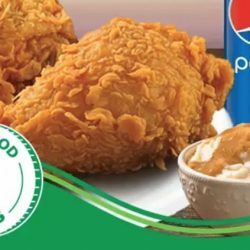 Download the GrabFood app now at grb.to/food. 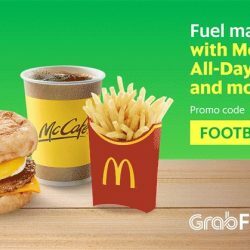 Till 16 Jul 2018 Grab: Make a Late Night McDonald’s® Order via GrabFood & Earn Yourself $5 OFF a Grab ride! Glued to the TV this football season? 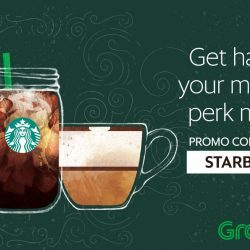 Soccer fans, Grab has a promo you'll love! 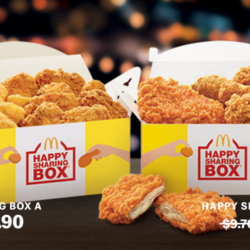 Keep spirits burning through the night with McDonald's® to get $5 OFF a Grab ride the following week! 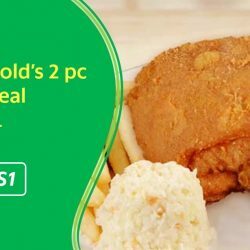 Just make a late night McDonald's® order (between 9PM - 1.30AM daily) with a minimum value of $8 via GrabFood between 25 June (9PM) - 16 July 2018(1.30AM)! 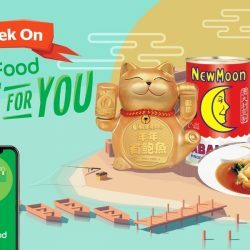 Till 24 Jun 2018 GrabFood: Enjoy $5 OFF Your Next 3 Orders with Coupon Code! 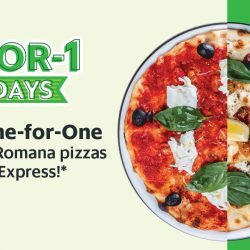 Hungry for $5 OFF your next 3 meals? 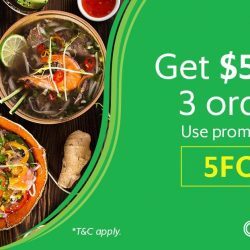 Whether it’s for breakfast, lunch, dinner - or all three, you can now satisfy your cravings with GrabFood and enjoy $5 OFF each order, for up to 3 orders. 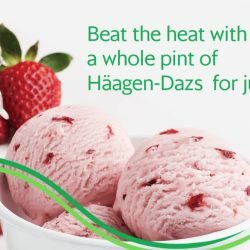 Till 3 Jun 2018 Häagen-Dazs: Get a Pint of Ice-Cream for just $4 (UP $14.50) with GrabFood! 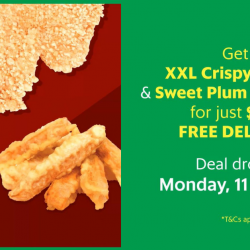 Let GrabFood help you save over $10 on Häagen-Dazs ice cream. Get a pint in a surprise flavour for just $4*! Due to overwhelming demand, their pre-orders are currently full but if you’re within the proximity of the Tampines Mall, Westgate, Junction 8, Holland Village, ION Orchard and Orchard Hilton outlets, you can still place your order on the app this 2 & 3 June from 2-5PM. Only 100 pints are available at each outlet, so get yours while stocks last and don’t forget to apply the promo code at check-out to offset delivery fees!